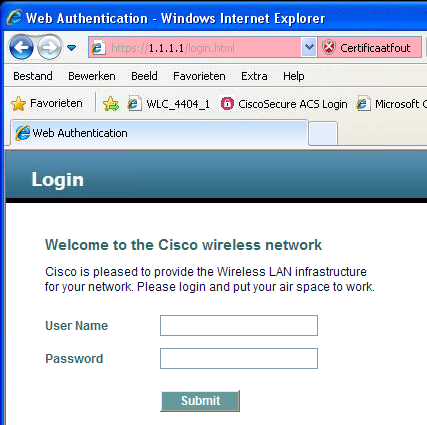 CCIE Wireless Study Blog | Just a personal study blog. Just a personal study blog. Wanna have some tips ? CCO is your friend! A lot of people are asking me about some hints and tips for the wireless lab exam. I can summarize some tips/hints, but those are personal and tt’s possible those tips won’t work for you. All the tips below are general ones and hopefully you’d read them already somewhere on the Internet. – Read the recommended reading list serveral times. – Know every command of the AP and WLC without using the “?” at the CLI. – Try to know everything what’s described at the Blueprint. 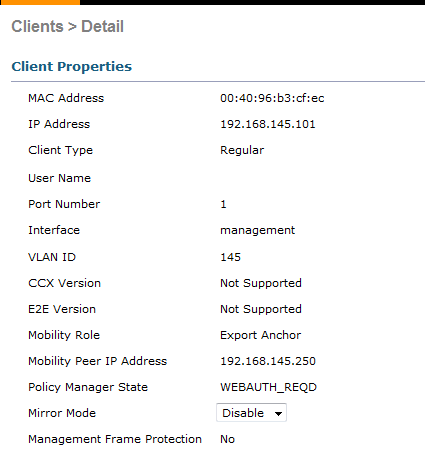 – Yes, VLAN and QOS are at the blueprint, so you’ll have to know this. – Start with “clean” configuration each day, so you will have to configure everything over and over and over again. – Write a blog. It’s easy to find something when you can’t remember something. – Don’t think you know something…. Just configure it, configure it and configure it again. If you can reproduse it three times without any fault, there is a possibility you know the stuff. – CCO is your friend. – Don’t trust any configuration ! Verify it and then when it’s working, trust it…. – Make sure you get enough rest before the lab. – Timemanagement is also very important. Try to have a strategy in advance and stick to it. – Don’t worry about the Open Ended Question. Know the books of the reading list and make sure you got enough experience with the devices. – Redraw the topology at layer 2 and layer 3 in a way it’s easy for you. – Read the whole exam before you start. Try to find some connections between some questions. – Ask the proctor about clarification if you don’t understand a question. If I can pass the lab, so can you ! Be very very motivated…. That’s the most important thing to succeed. Is it possible to pass for the lab ? Well… It’s possible ! Why I know this ? Because I just passed for the lab..
– Technotes are your friend. – Read every recommended book…. Several times…. – Practise, practise and… errr… practise…. I found a nice page about introduction of 802.1x. WPA is not the long term solution. To get a Robust Secure Network (RSN), the hardware must support and use CCMP. 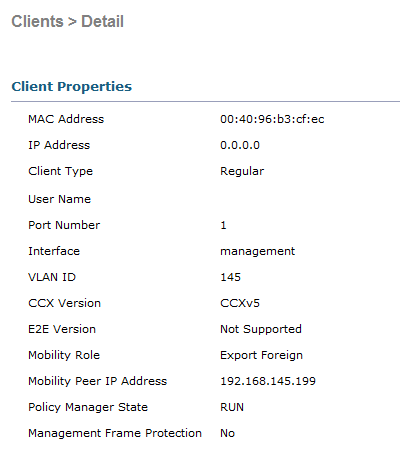 RSN is basically CCMP + 802.1X. 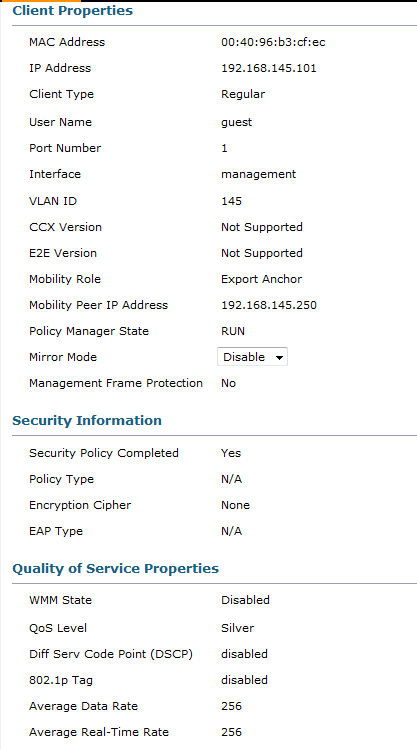 RSN, which uses TKIP instead of CCMP, is also called Transition Security Network (TSN). 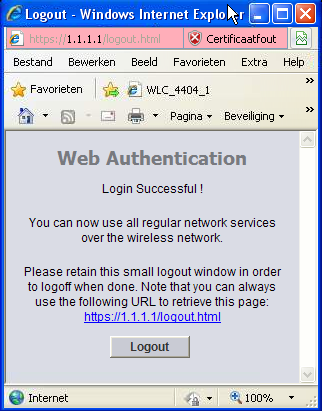 RSN may also be called WPA2, so that the market don’t get confused. 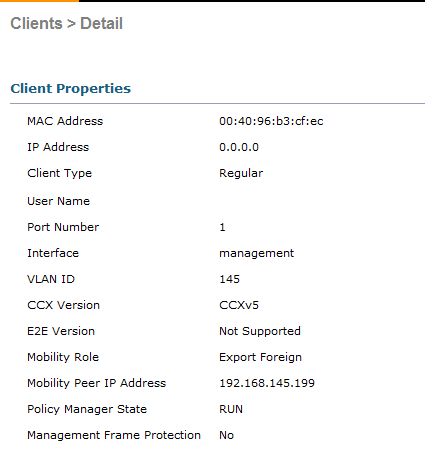 Here is a link : http://www.cisco.com/en/US/products/hw/switches/ps700/products_tech_note09186a008014a29f.shtml with a lot of information regarding Classification and Marking on Catalyst 6500. In a previous article I was telling about restoring the LWAPP to autonomous, but it’s also possible if you got access to the WLC. Loading c1250-k9w7-tar.124-21a.JA1.tar from 10.10.10.15 (via GigabitEthernet0): ! There are some good documentation about configuring Guest Access for two controllers, so I won’t explain it. If you know the first (Forneign) is pointing to the second WLC (Anchor) and you’ll know that the anchor controls everything, it’s easy. -lower path cost to the Root. If a switch has two connection to another switch, option 4 takes place. As you can see fa0/8 is blocking, because the port priority is higher.